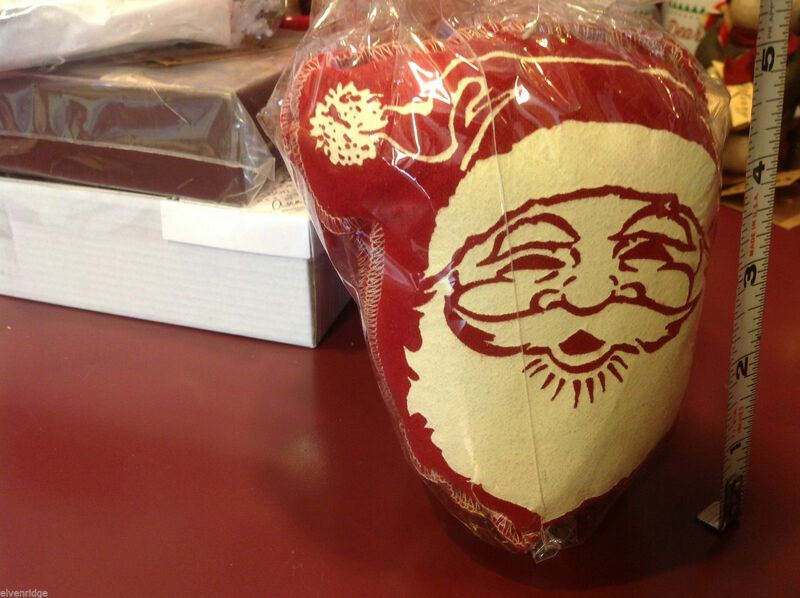 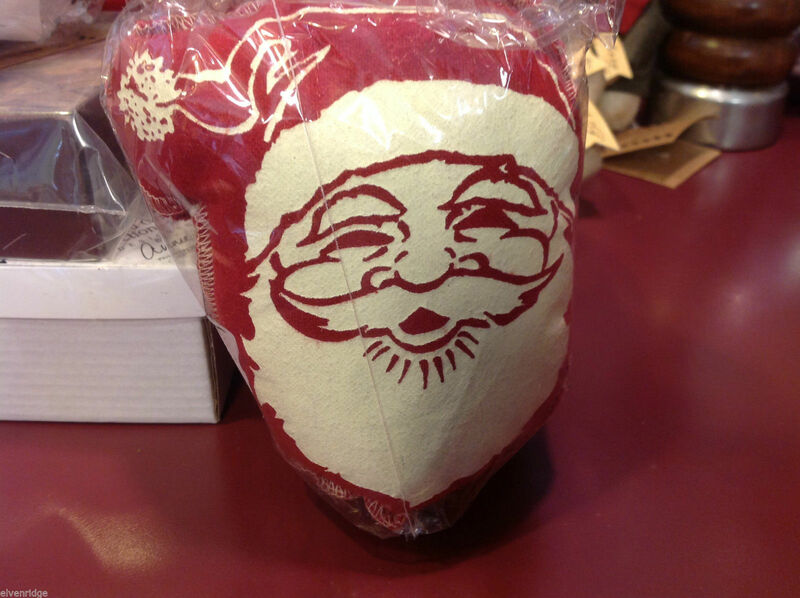 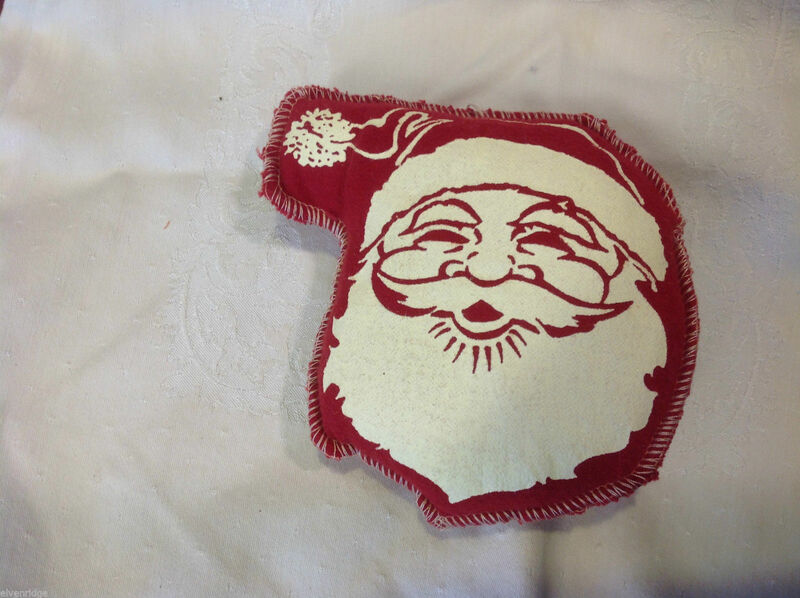 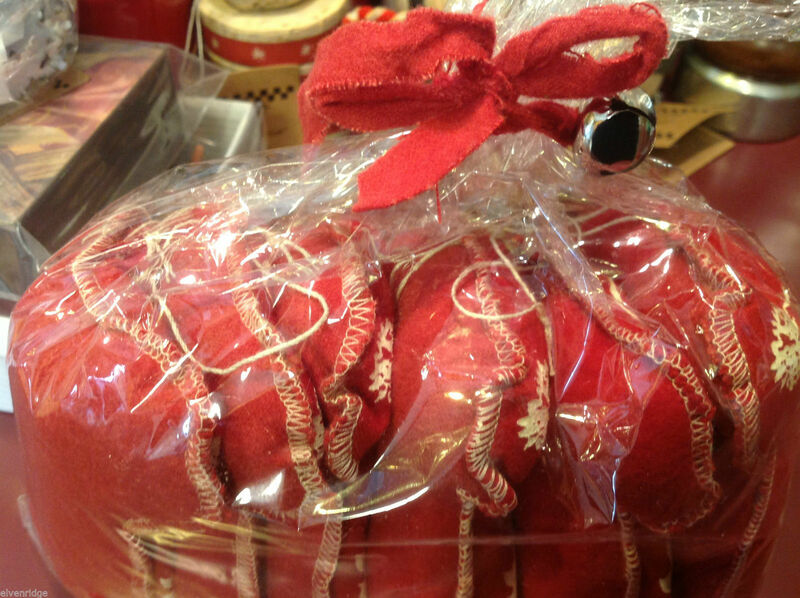 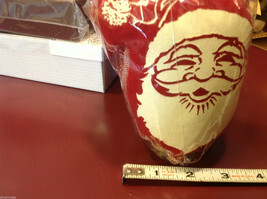 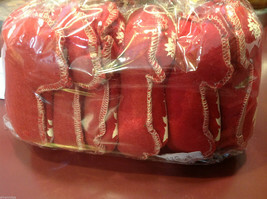 Here is a festive set of 6 Santa head puffy pillow ornaments. . Each one is stitched and stuffed. 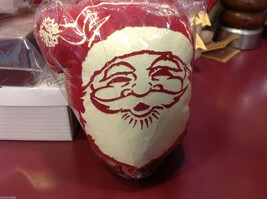 Great fun for gifts or to put around your house or stuff in stockings! 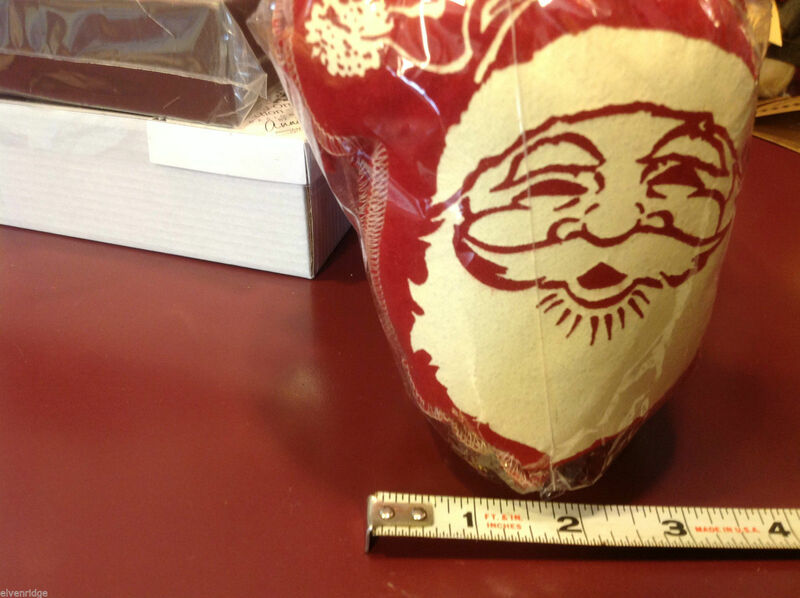 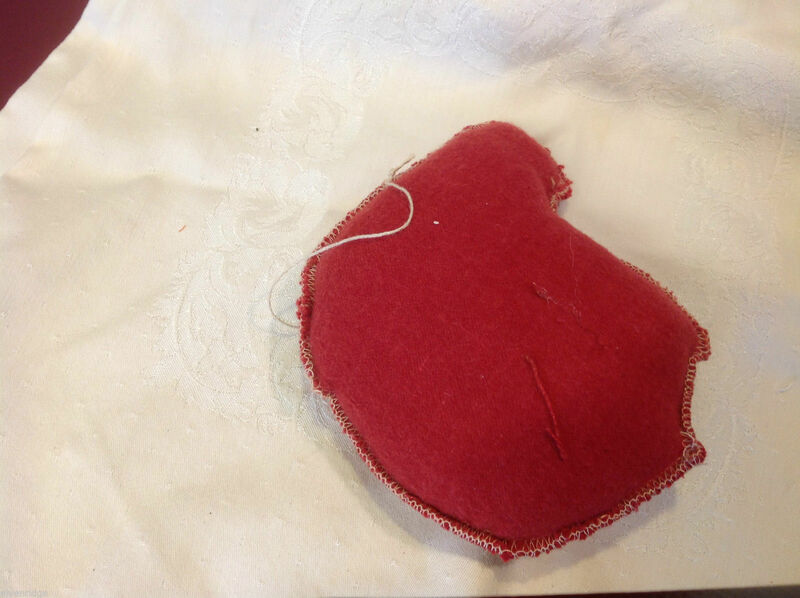 See photo with tape measure for measurement reference.